When you need great customer and technical service in Flat Rock, NC, call Comfort Central. Our expert service technicians are well versed in all different heating and air conditioning installation, maintenance and repair services. Our indoor air quality products and services can help you get the high quality air that you deserve to breathe in your home. Let us know what issues you are having. We are confident that we can resolve them so that you can live and work more comfortably. At Comfort Central your comfort is our business, and business is great. Let us handle all your heating, air conditioning, indoor air quality and commercial HVAC services. Our team is totally devoted to the satisfaction of our clients, and our job is not complete until we have exceeded your service expectations. Call today to discuss your heating and cooling situation. There is no excuse for a cold, uncomfortable home in Flat Rock, NC during the winter months. We are proud to help residents throughout the area keep their homes warm and cozy in the most efficient way possible. For boiler installation services, heat pump repairs, furnace maintenance and heating system replacements call Comfort Central. We want to ensure your comfort this winter. All you have to do is call. 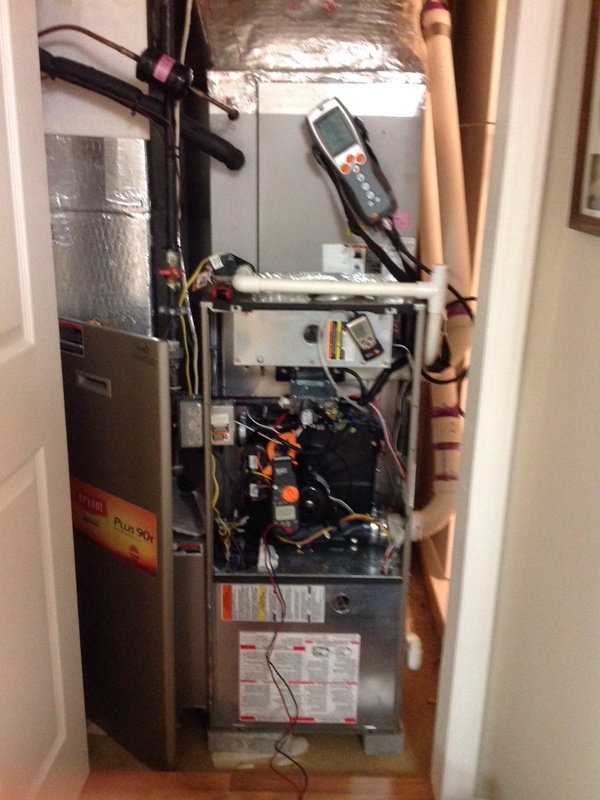 Schedule great heating service with our exceptional team today. Keep your home cool this summer without breaking your budget. Our air conditioning installation, maintenance and repair services can keep your AC working efficiently and effectively for affordable performance all summer long. Contact us today to learn more about how we can help you keep cool on the hottest of summer days. You deserve to be breathing the cleanest, purest air possible in your home. If you are not completely satisfied with the indoor air quality in your living area call us immediately. We have the products and services you need to breathe better air. Do not compromise when it comes to indoor air quality. Your health and comfort is too important. Only a qualified professional has the skill and knowledge necessary to keep your commercial HVAC equipment in safe, efficient operating condition. When you experience trouble with your commercial HVAC system give us a call. We can resolve any issues it may be having. 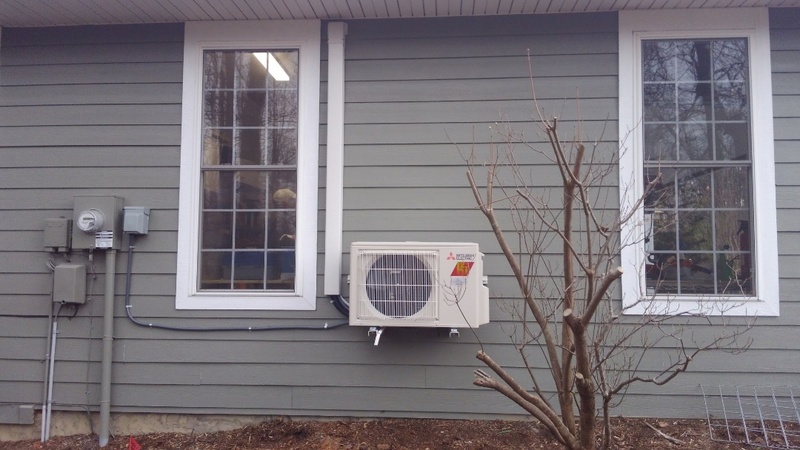 How much do you pay every month keeping your space well heated and cooled? Are you frustrated by that number? Do you wish it were much lower? If you live in Flat Rock, NC, and want to pay less to heat and cool your home year–round, then call now. An energy audit will give you the information that you need to improve the overall efficiency of your space. We will look at key parts of your home, including the attic, doors, windows, and ductwork.